I've spent a good part of my life crafting with my sister. And through those years we've gone to many craft shows and shared a few Etsy stores. But we've put off one big change for a couple years after moving a few hours apart. And we finally had to do it. The logistics of getting orders together when we aren't together ourselves just didn't make sense, and so at long last... our Etsy store has become two. You can find me at Sew Georgia, and my sister at Barr Prints. We both still love to craft and share a booth at craft shows whenever we can. But this has actually allowed us to each fine-tune our products and narrow our scope, resulting in better, more unique products. Wondering what we're up to? Let's take a quick shop tour, starting with my shop Sew Georgia. I offer stroller friendly diaper bags (tutorial here, buy one here) either premade or custom ordered. They convert from a messenger bag to a stroller bag with just a few snaps and are large enough to hold anything you may need! Twelve pockets keep you organized even on the go. My Stroller Totes offer the convenience of a stroller bag in a simpler design and lower price. 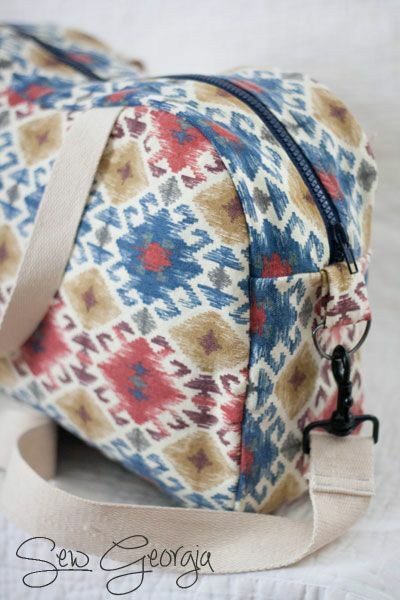 These are great if you already have a diaper bag you love. 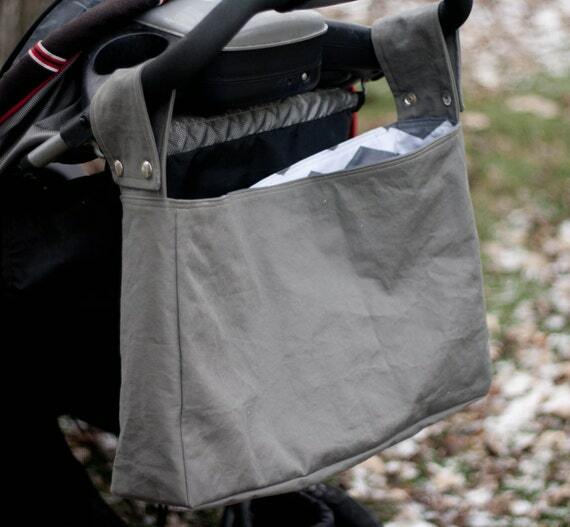 Just snap on a stroller tote and tuck your favorite bag inside. Or use it to stash jackets and snacks for the kids! I also take custom orders and can add water bottle pockets to the sides! 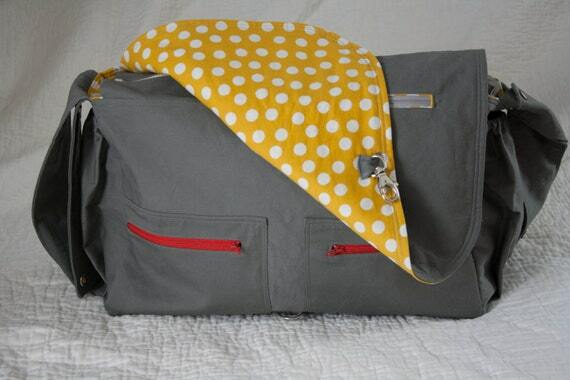 Also brand new to the shop is the Boston Diaper Bag (based on the pattern from Little One Yard Wonders). With its modern style and simple exterior, you'll want to carry it even when the kids are at home! It's the perfect size and boasts plenty of storage & pockets without being too bulky. 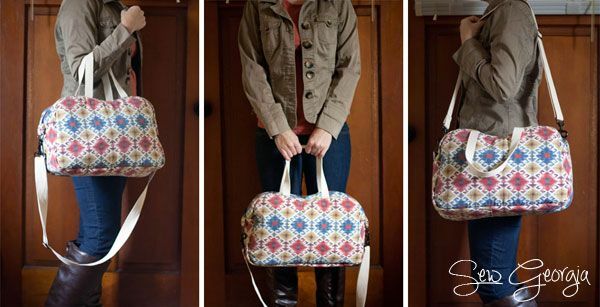 It also makes a great overnight or weekender bag! 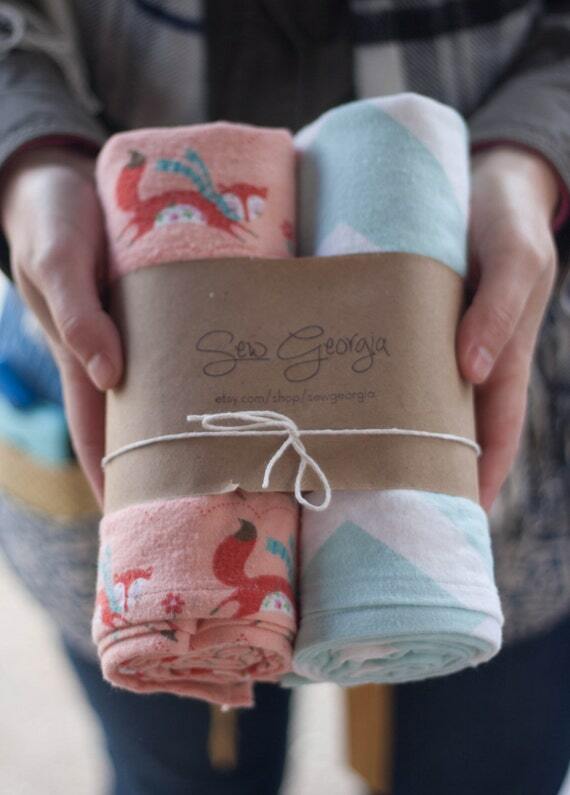 My oversize flannel receiving blankets make the perfect baby shower gift! They are snuggly soft and great for swaddling. They measure 33 x 39" to last through toddlerhood. And I offer much more! And this is the perfect time to try them out or do some Christmas shopping because I'm offering a Black Friday/Cyber Monday sale! 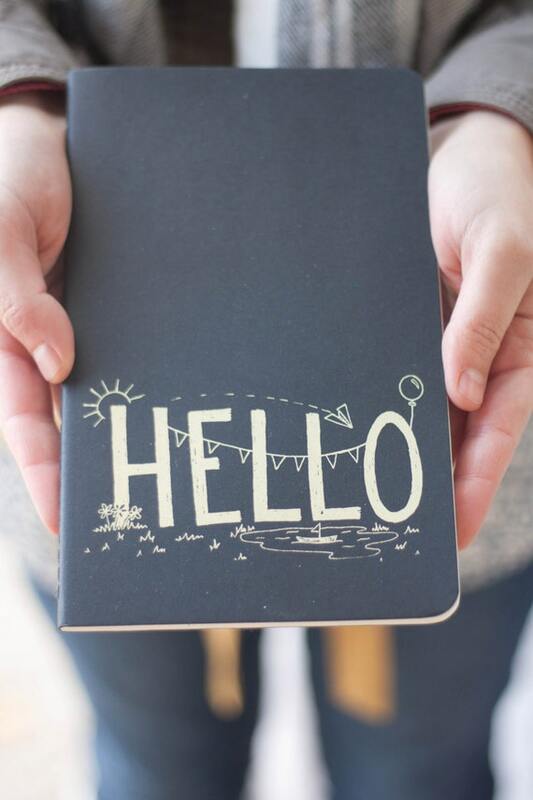 November 28 - December 1 I'm offering 10% off any purchase with the code BLACK14, plus with any diaper bag purchase (or diaper bag custom order) I'll include a coordinating changing pad for FREE! All the details are posted in my shop. 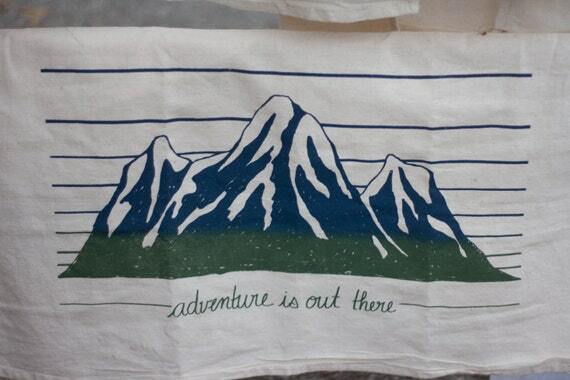 My sister has taken up silkscreen printing and you guys... she is really good at it. Her shop motto is that art should be for everyone and she's offers unique items at affordable prices! 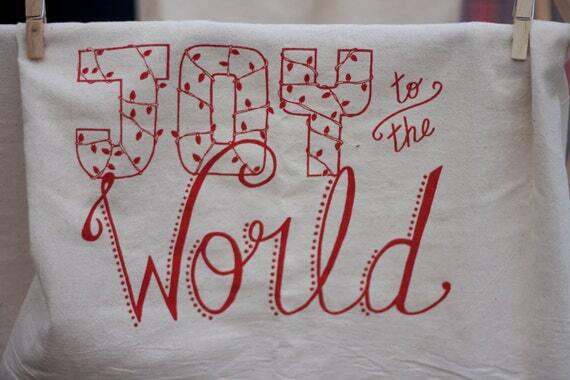 She hand draws and hand letters all of her designs, then transfers them to screens for printing. 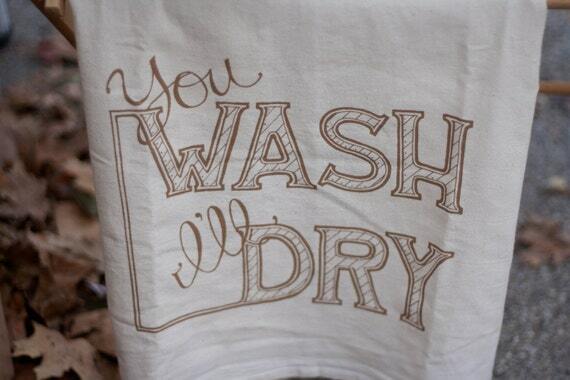 Her most popular items are her silkscreened cotton dish towels. They are 100% cotton and lint free, and are a perfect way to add a little style to your kitchen. Plus they are super absorbent! I use these towels 90% of the time and LOVE them. They make great Christmas gifts too! 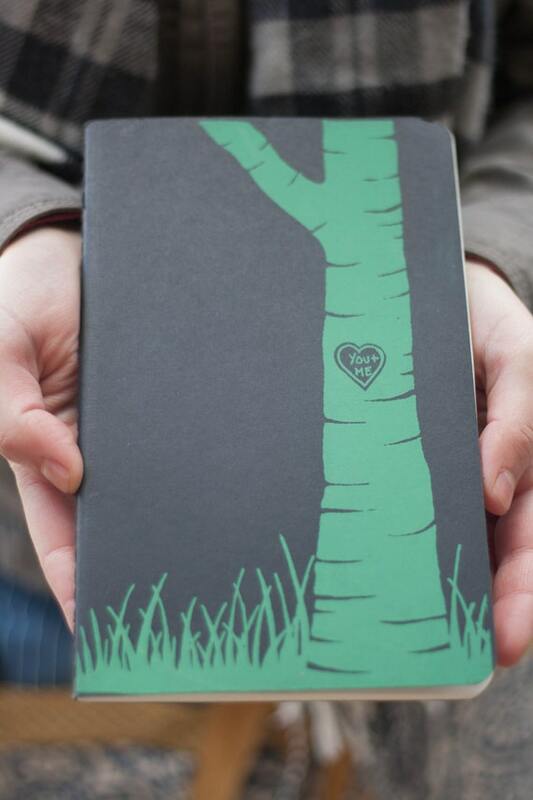 She also sells silkscreen printed notebooks, both paperback and moleskine. 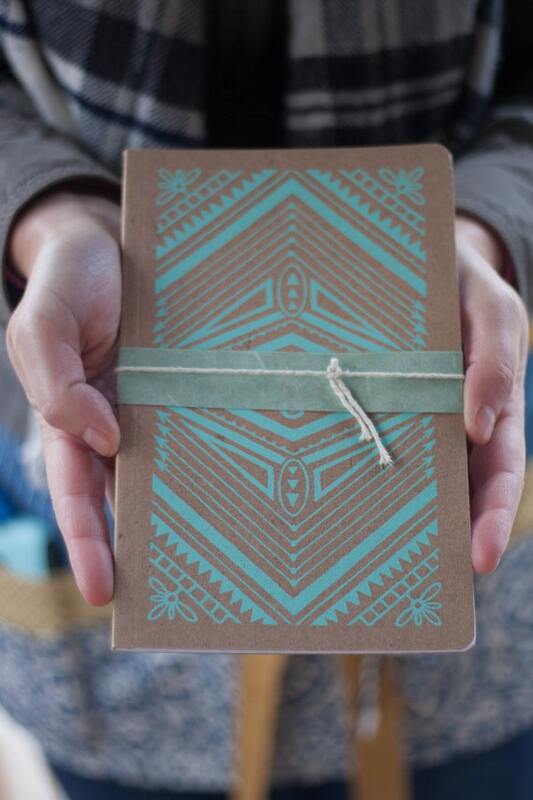 They make great stocking stuffers and are perfect for any list-makers like myself! She is offering a Christmas deal through the end of the year where you can buy any three towels for just $25! All the details are posted in her shop!